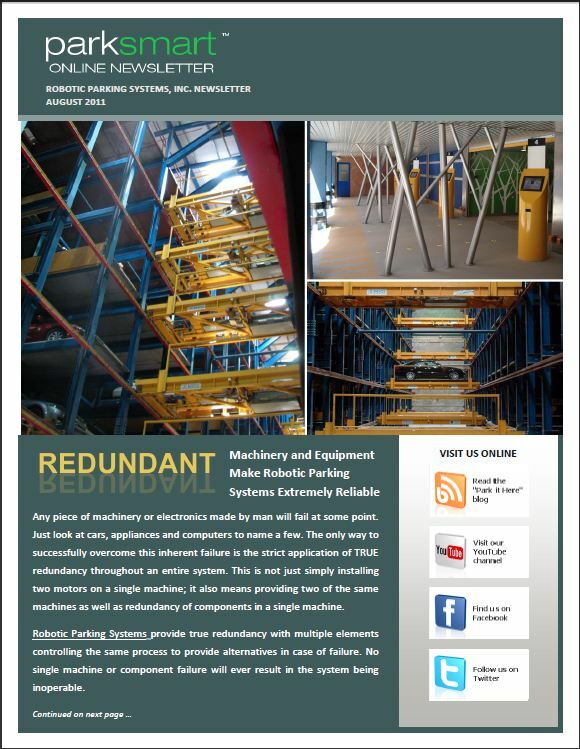 The August 2011 issue of ParkSmart – Robotic Parking Systems’ newsletter is available online. Our online newsletter covers news from Robotic Parking Systems as well as the automated parking industry in general. The newsletter concentrates on how automated parking can help architects and developers create space for design, development and the community. 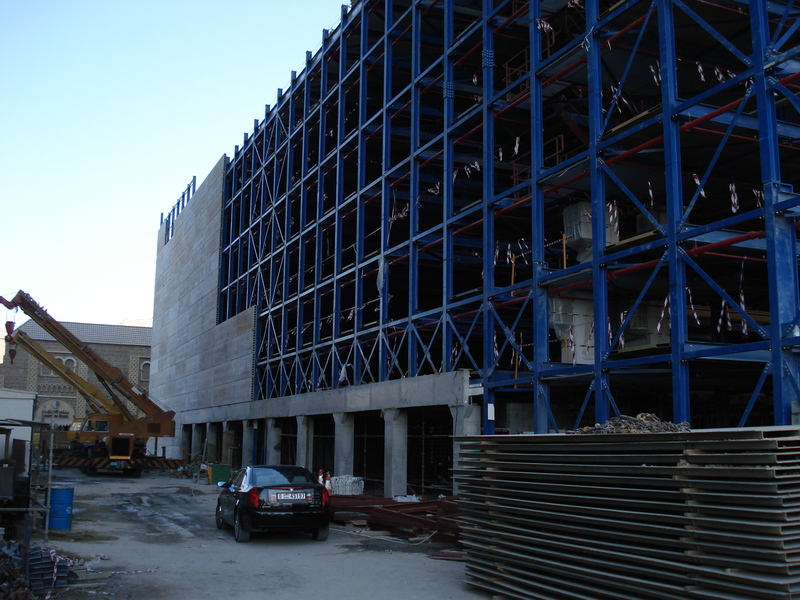 The machines are now installed, and the façade completed. Electrical, fire fighting, automation components and software are all in place. What’s next? The next step is a comprehensive battery of synchronization, tests and adjustments to ensure that all of the elements of the Robotic Parking Systems are functioning at peak performance and that all components are communicating properly with each other. 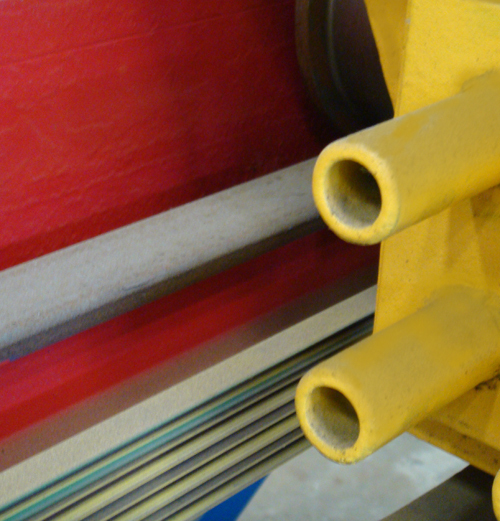 Each design specification is tested and verified including the throughput of cars and speed of retrieval, etc. Pre-opening performance tests for this particular facility demonstrated that the garage handles 250 cars per hour with up to 32 cars in motion at any one time. This peak traffic is faster than typical conventional ramp-style garages. 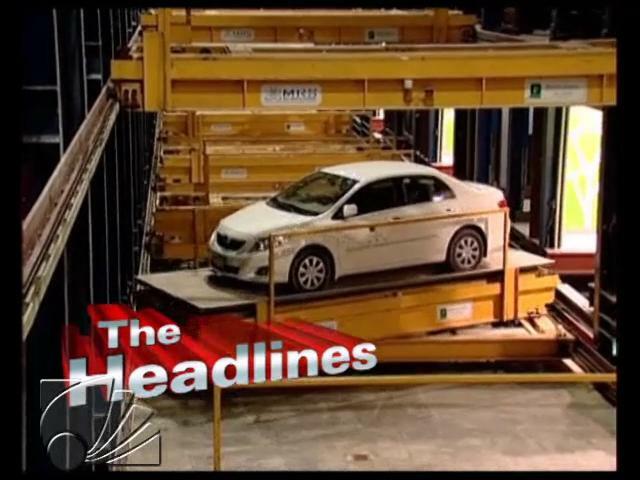 Additional tests showed that parking or retrieval of a vehicle can be completed within 60 to 160 seconds. 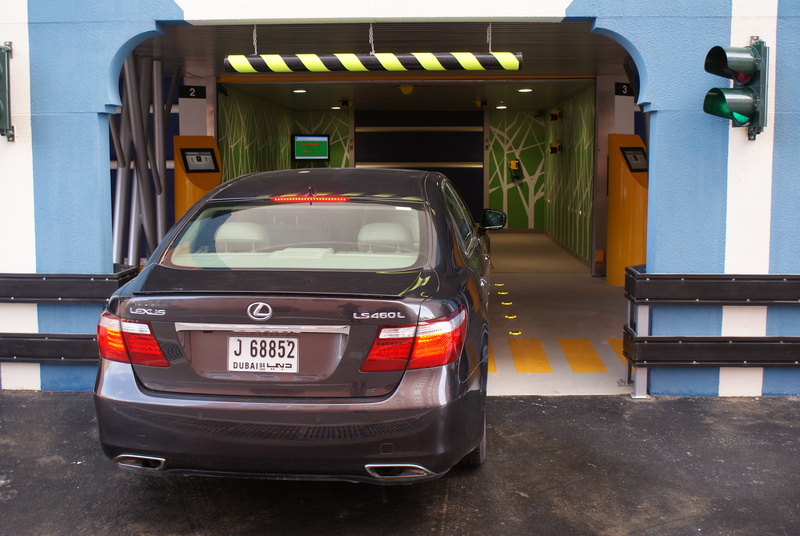 During various stages of the installation and start-up operation of the automated parking garage, maintenance and operations staff have been fully trained on the Robotic Parking Systems. 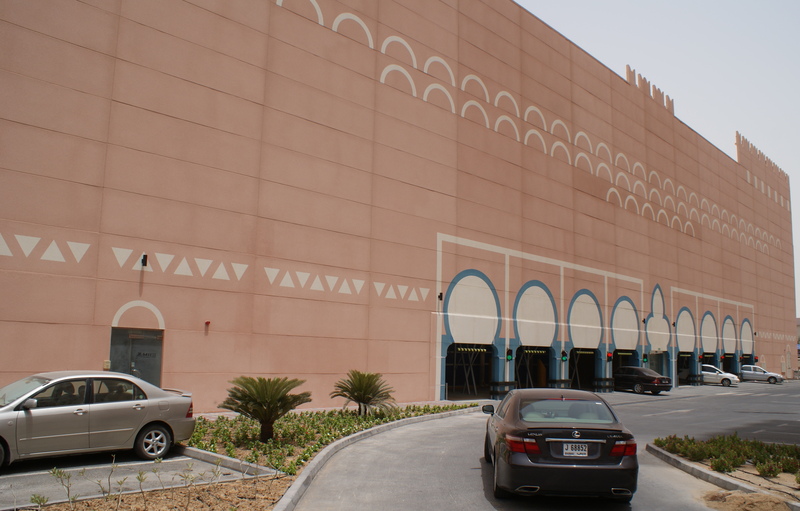 The 765 space Robotic Parking System for Ibn Battuta Gate Complex in Dubai is completed, turned over to the owner and officially opened. You can see video of the opening on YouTube at or on our web site on the video page. 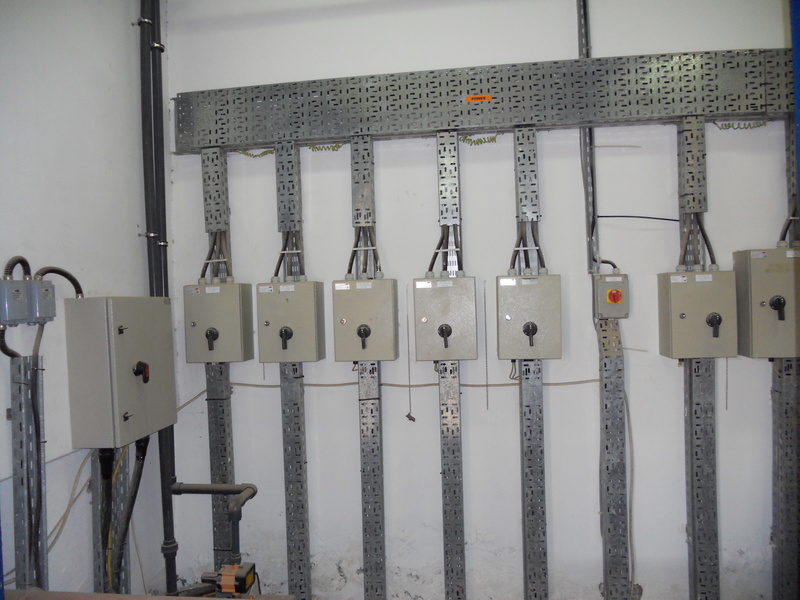 As the Robotic Parking Systems’ machines are being installed and the façade completed, the main power feed for the automated parking facility is connected as well as primary electrical panels for the automation components and other equipment. 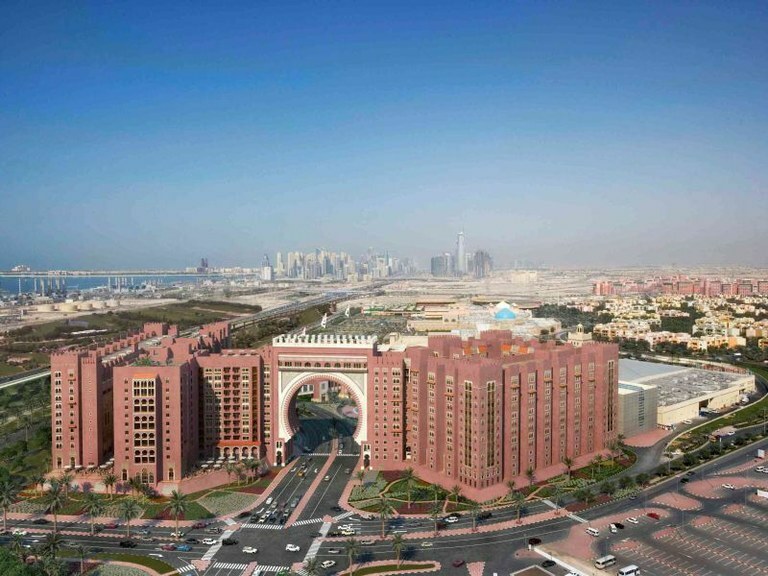 The Robotic Parking System requires about 3 Kw/Hr to park and retrieve one (1) car – this may vary + /- based on auxiliary electrical needs like lighting, air conditioning etc. 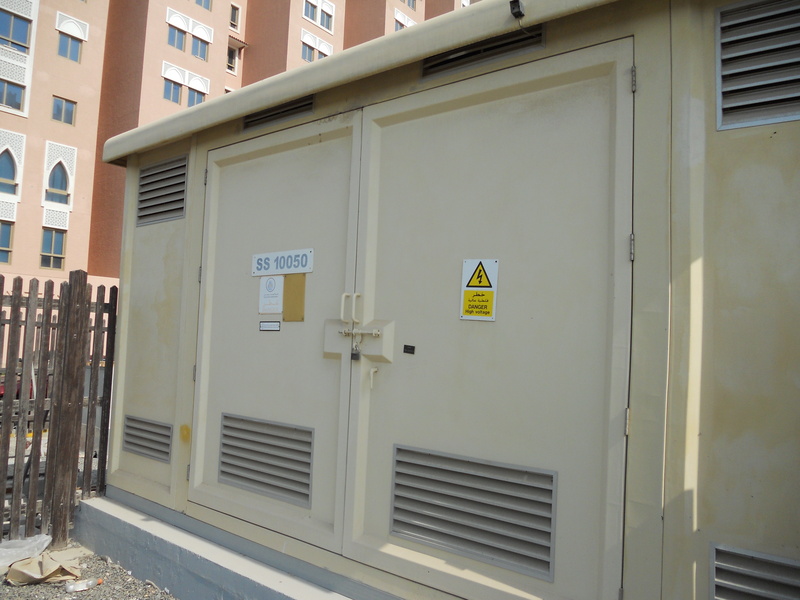 The main electrical substation feeds into the electrical room inside the Robotic Parking Systems garage. 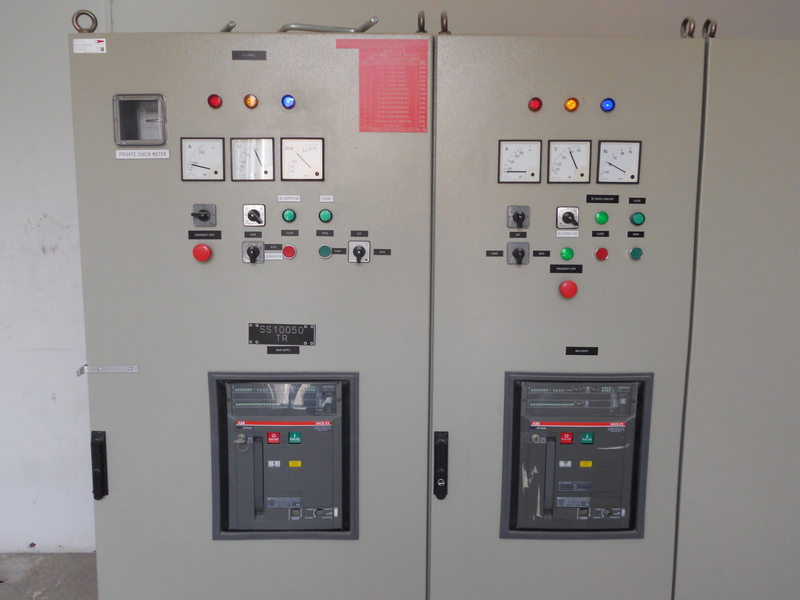 From the electrical room, power is distributed for general lighting, air conditioning, entry / exit stations, the control room and the hoists, machinery and other automation components. 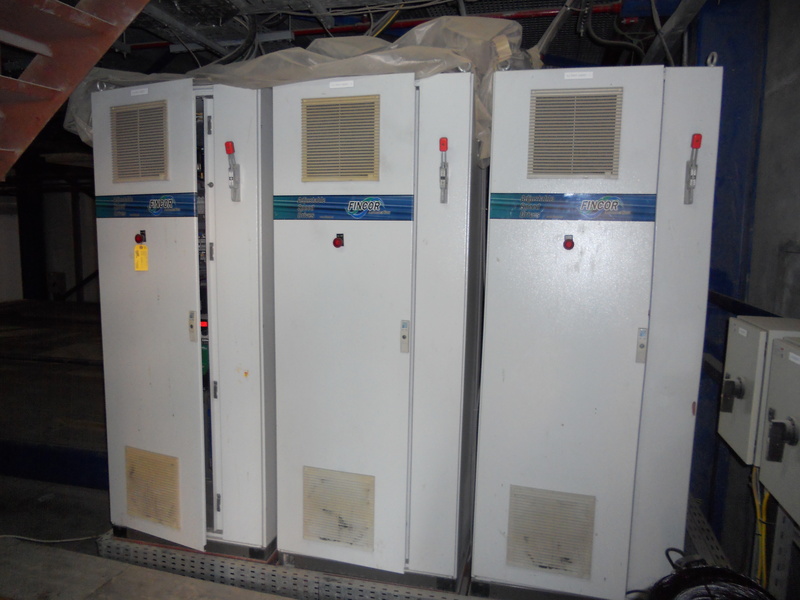 Many of the machines, such as carriers which move the cars horizontally, are connected to the electrical system through power rails so that the machines can move freely. 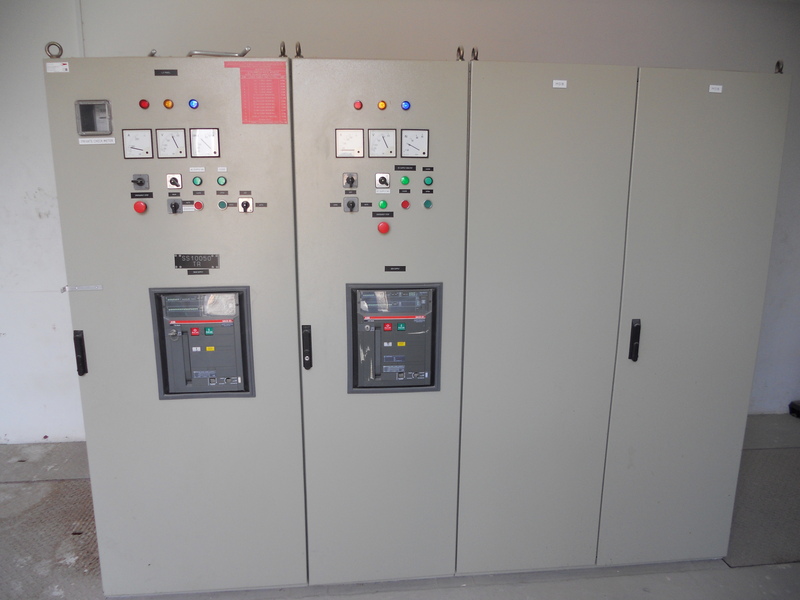 Other stationary machinery and equipment have their own electrical panels which connect directly into the electrical room. 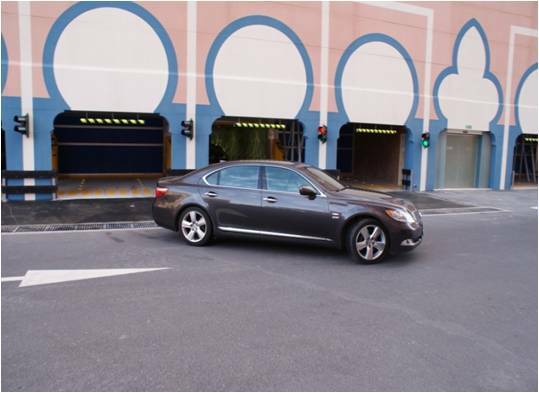 Every Robotic Parking System design includes a back-up emergency power diesel generator with an automatic transfer switch in the electrical room so that service can continue in the case of a power outage at the substation. The automatic transfer switch ensures a seamless transition to stand-by power within 6 seconds. 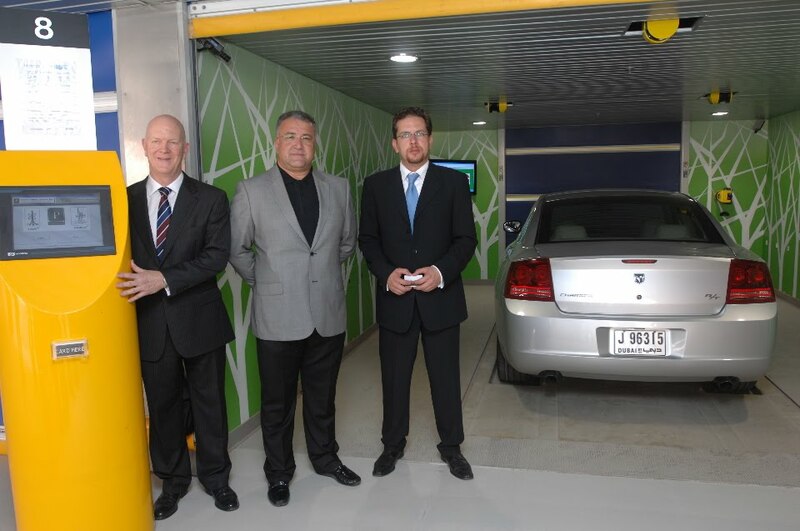 The Robotic Parking System can be designed to fit harmoniously into any environment. 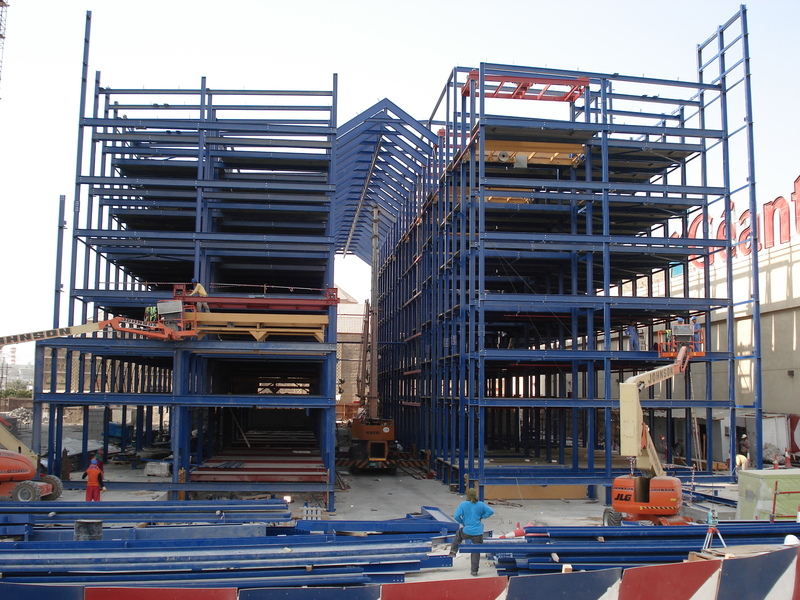 Architects and developers can hang any type of façade onto the clean outside structural grid support system of a Robotic Parking garage. 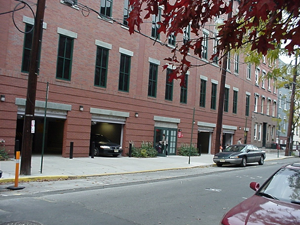 In historic or inner city districts parking can be a major challenge for architects and developers. 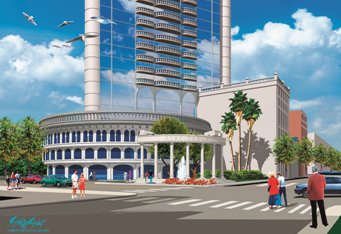 No one wants to see an ugly ramped concrete parking structure that is totally out of character for the area. 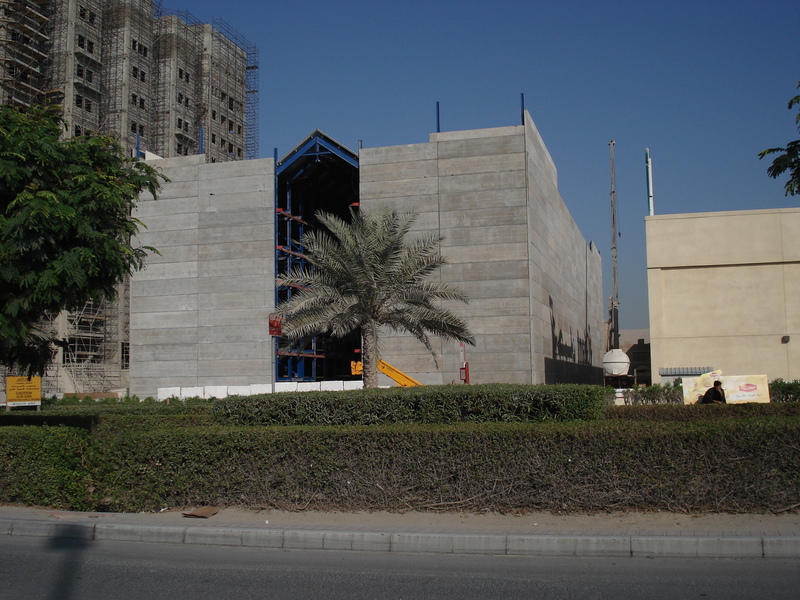 Some jurisdictions have even introduced ordinances that demand an enclosed façade in order to enhance the fabric of building façades in the environment. This is where Robotic Parking Systems can help. 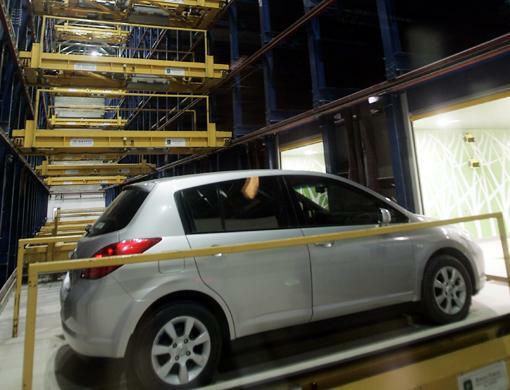 An automated parking system can store twice as many cars in half the space so the land area required for the parking facility can be much smaller. 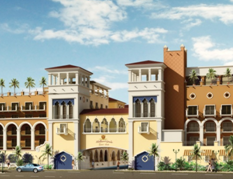 And, the facade can be completely customized to fit the architectural detail of the area. 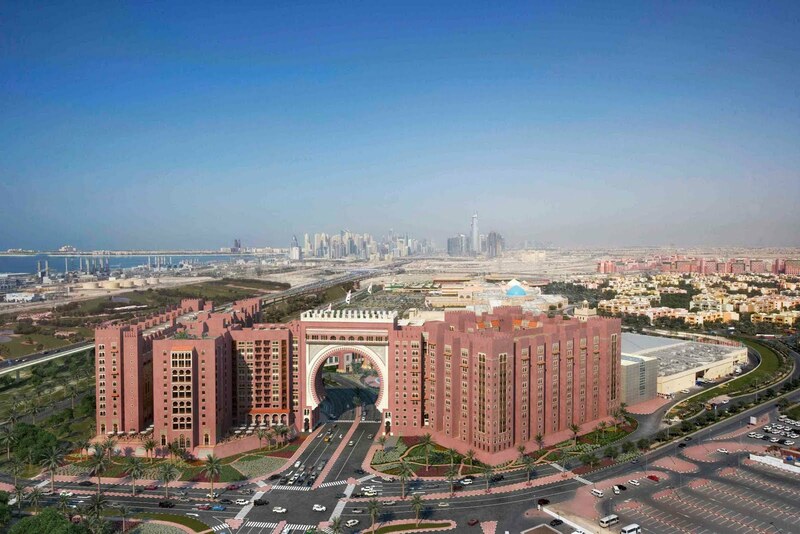 The façade for this Robotic Parking System is designed to blend seamlessly with the Ibn Battuta Gate complex in Dubai shown below. Also shown here are few examples of other types of façades. 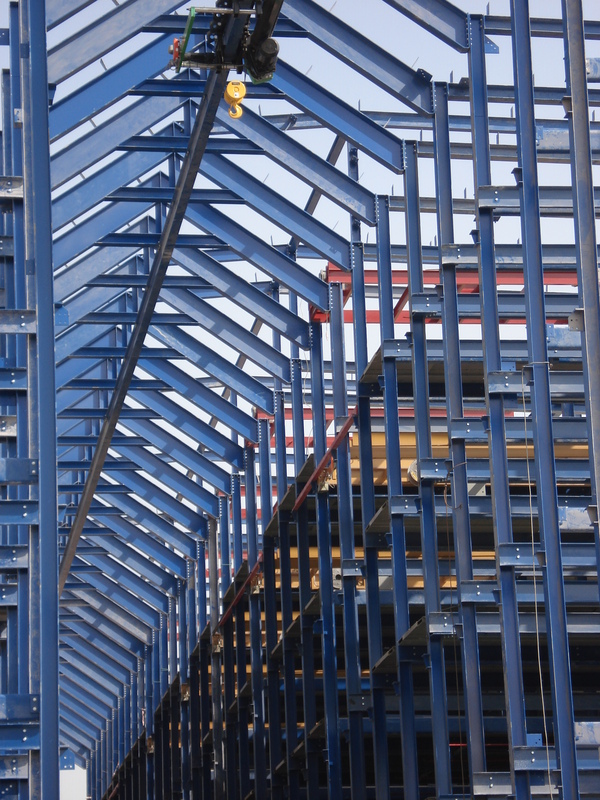 As the steel continues to be erected, electro-mechanical Vertical Lift Conveyor (VLC) machine components are installed at the top of the steel shelving system. 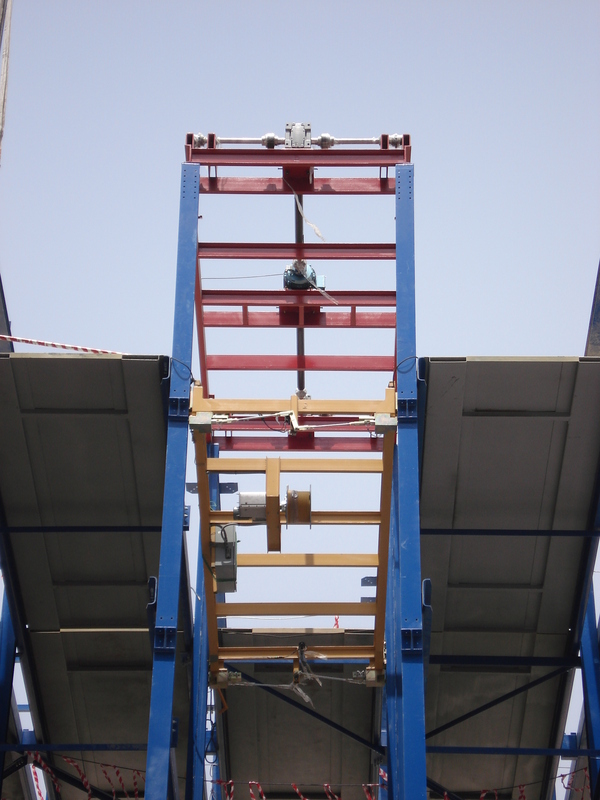 These robust, durable and safety-compliant industrial modules are used to raise and lower cars between floors. 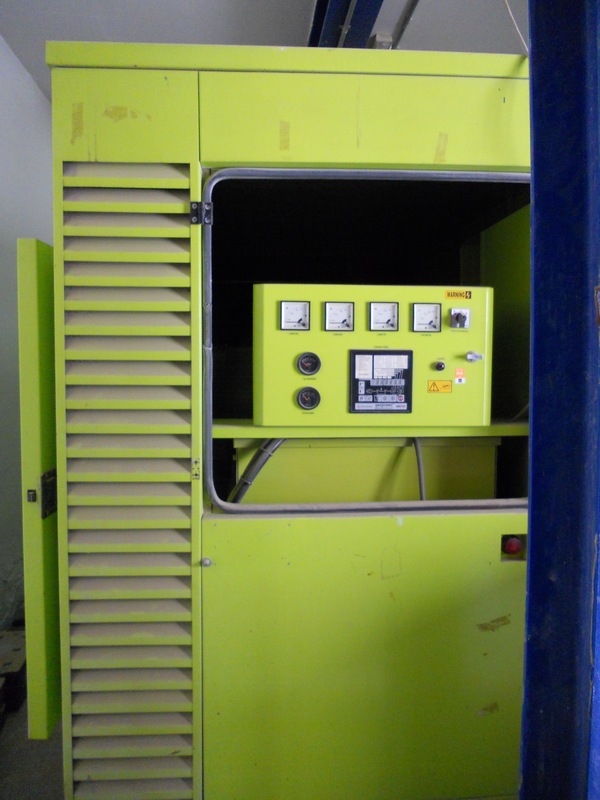 Our Vertical Lifts are equipped with long lasting chain gearbox transmissions, variable frequency drives that allow speed adjustments, safety locks and electronics that allow an automated operation. You can see the Vertical Lift Conveyor (red machines) below and at the top of the following photos. 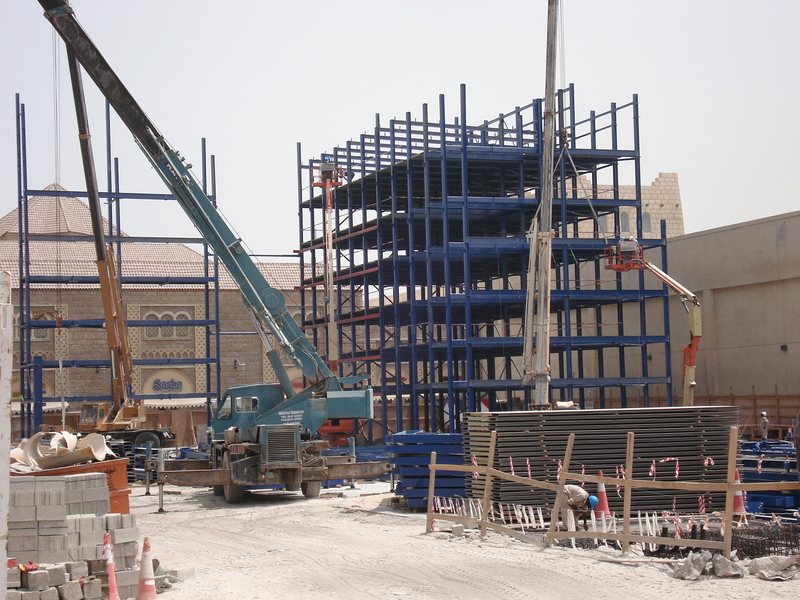 “Manufacturing and Installing a Robotic Parking System – Part 2” includes a detailed look at this machine. 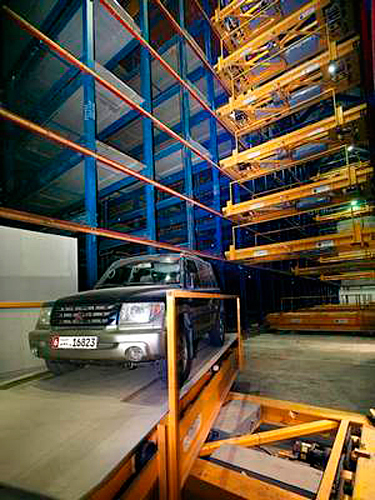 A hoist system is installed at the top of the central area of the shelving support system which is used for installing additional machinery inside the Robotic Parking System and for future maintenance in the garage. 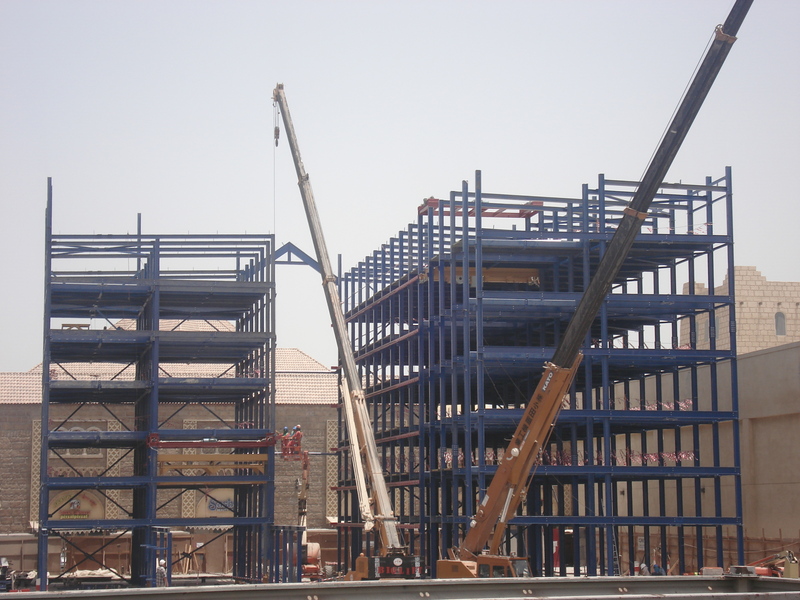 Work continues on the steel frame and shelving system. 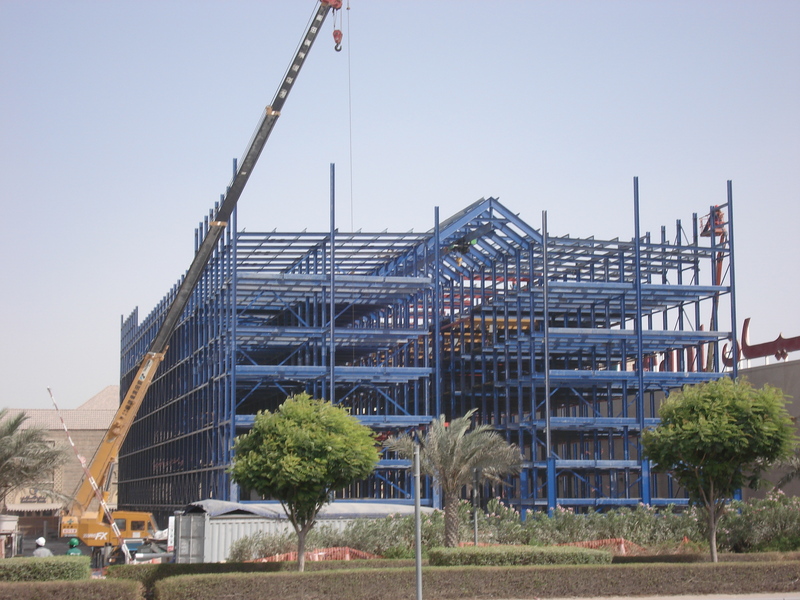 The next step in manufacturing and installing the Robotic Parking System is erecting the steel frame. 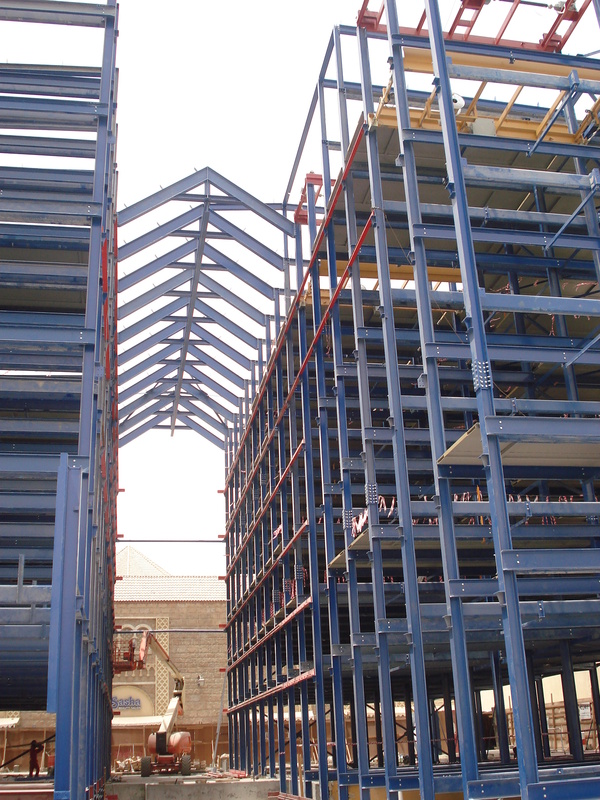 The compactness of the steel shelving system is the key to minimizingthe impact of parking in a project and allows architects and developers to use 50% of the land area for the same amount of parking. You don’t need to allocate space for conventional ramps, aisles for driving from one area to another, additional width of a parking space to accommodate turns and opening of car doors, pedestrian areas, stairs, elevators, and more. This creates more space for the project that can be used for additional revenue, green space, common areas or other uses that benefit the project as a whole. 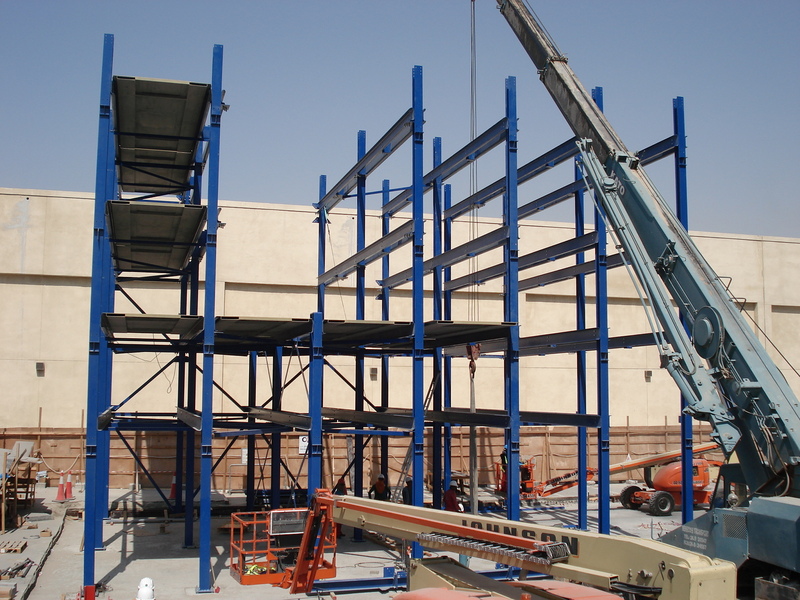 Erecting the steel shelving system.